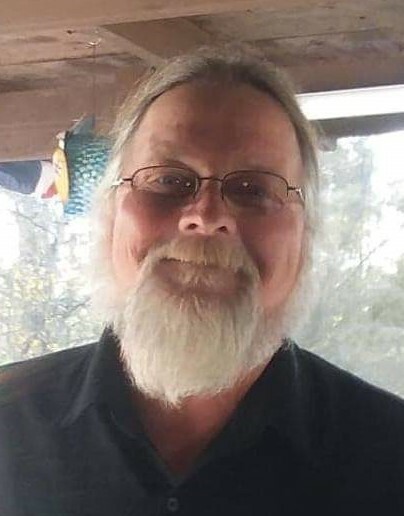 Mr. A. Bryan “Scrappy” Widener, age 55, beloved husband of 29 years to Violet Robin Widener, entered into rest on Monday, March 18th, 2019. In addition to his wife, he is survived by; daughters, Robin Lynn Medlin, Rebecca Kacey Price; brothers, Reggie (Stephanie) Widener, Stacy (Caitlyn) Widener; and grandchildren, Ashlyn, Romelo, Mya, Hunter and Noah. He is preceded in death by his parents, James H. and Margaret E. Baughman Widener. Mr. Widener was the pastor of Old-Fashioned Christian Ministries in Windsor, SC and has served in ministry for several years. He will be missed by his family and all whose lives he impacted. A memorial service celebrating his life will be held on Saturday, March 23rd, 2019 at 2pm in chapel of Napier Funeral Home, with the Rev. Reggie Widener officiating. The family will receive friends from 12pm until the time of service at the funeral home. In lieu of flowers, the family has requested donations be made to the funeral home to assist with funeral expenses.